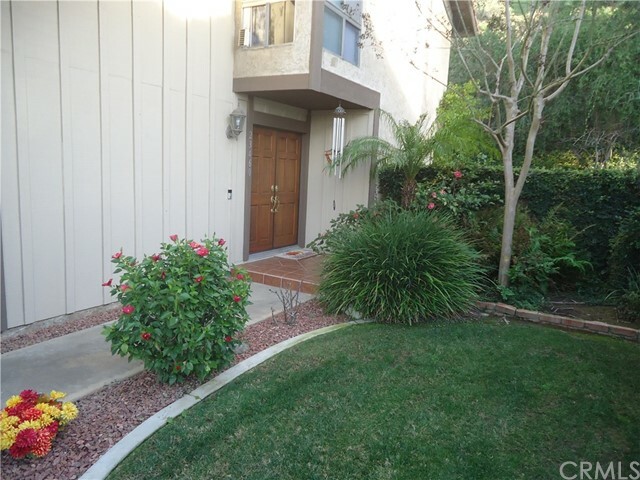 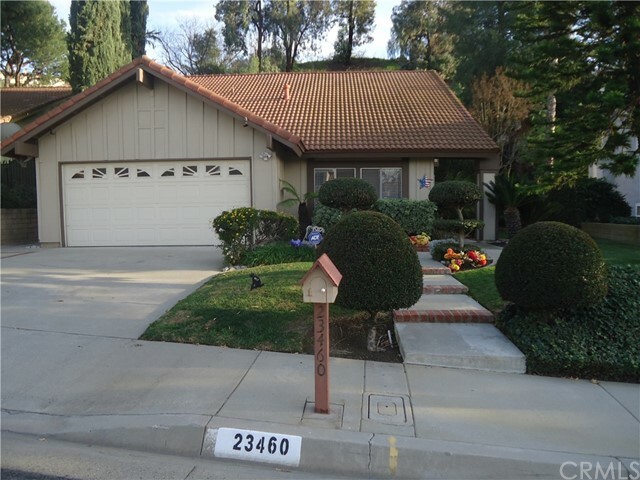 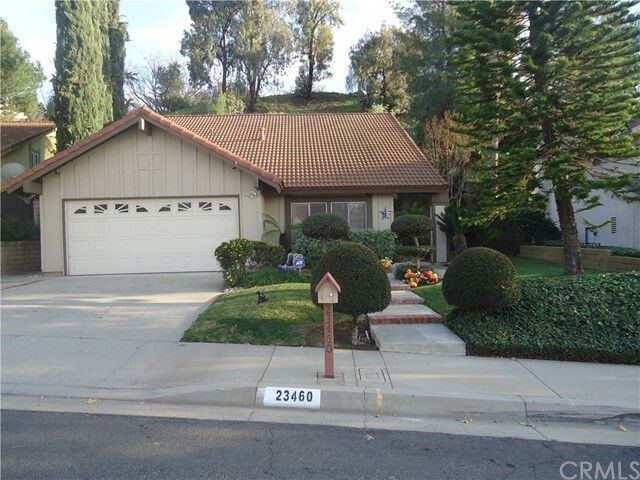 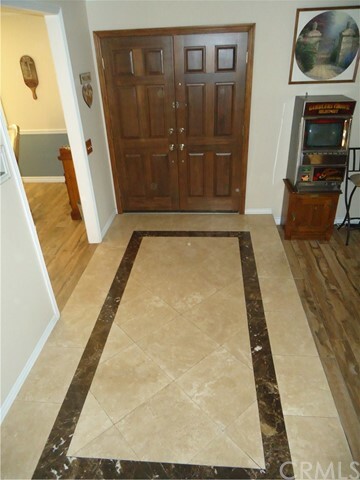 Fantastically well-maintained home located in the hills of Diamond Bar. 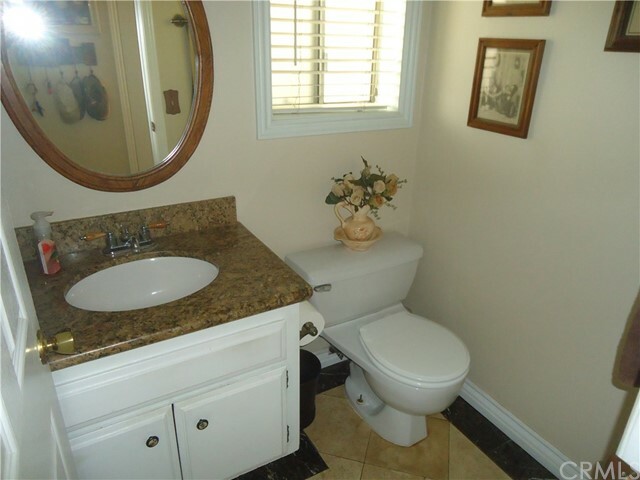 Two story 3-bedroom 3 bathroom, nicely updated home. 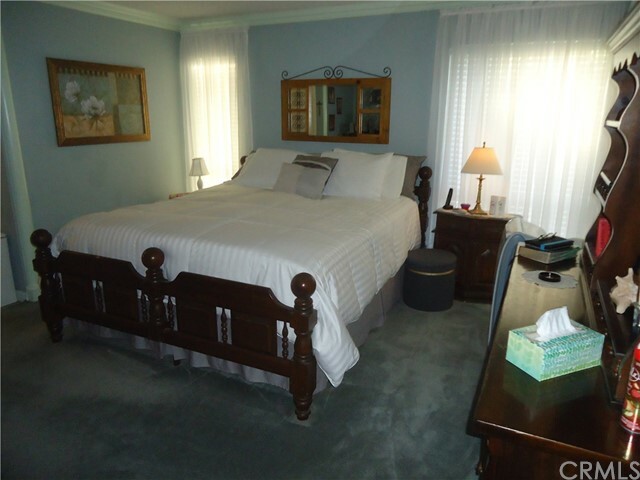 Featuring large master suite with walk-in closet, family room, living room with wood burning fireplace. 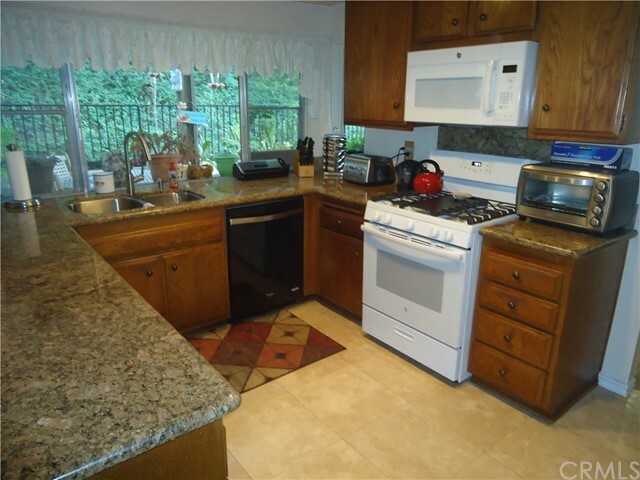 Kitchen with granite counters and separate dining room. 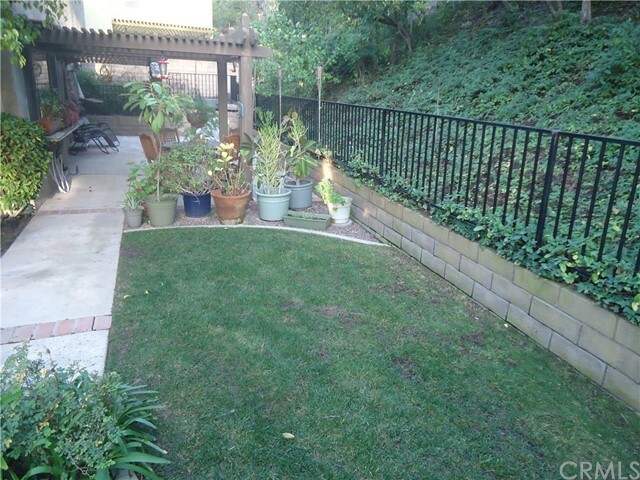 Beautifully landscaped front and back yards. 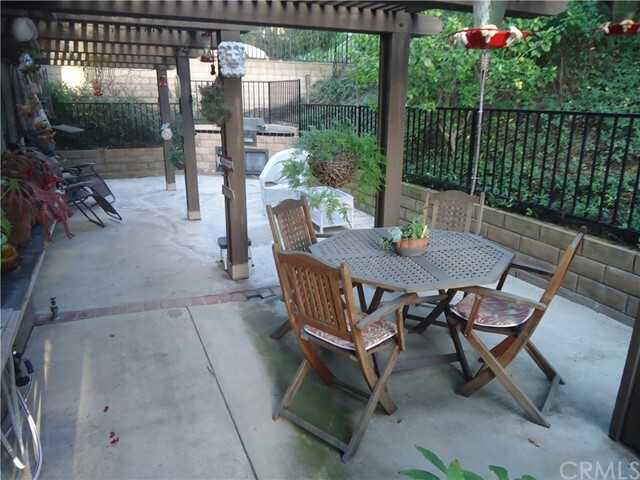 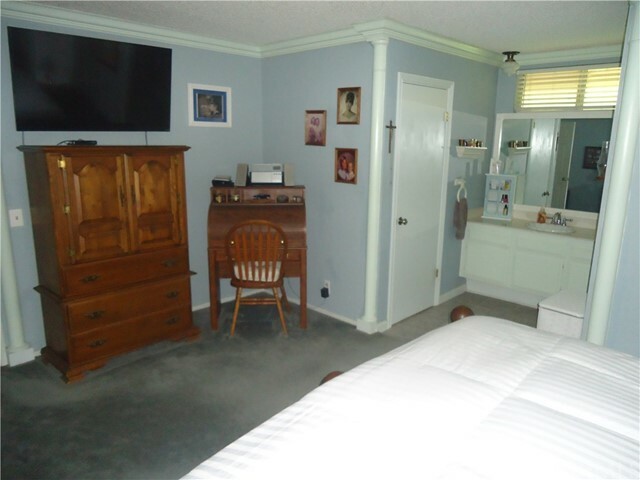 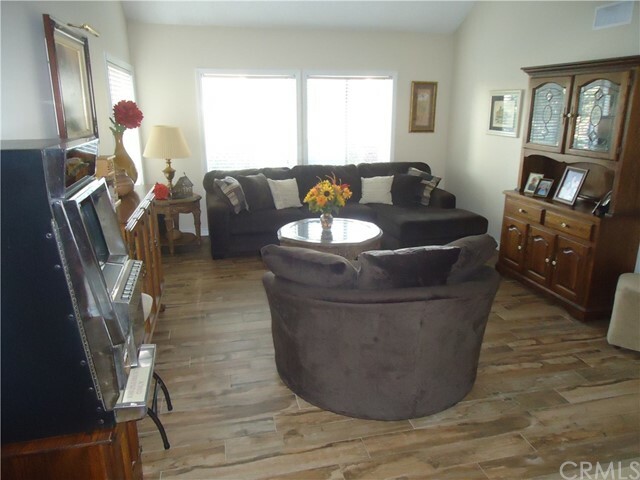 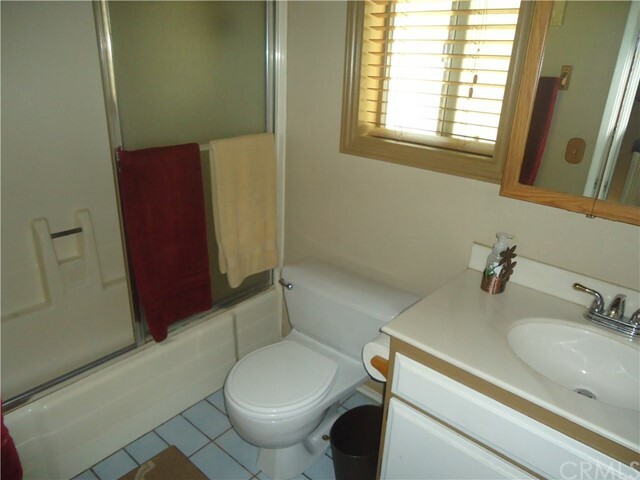 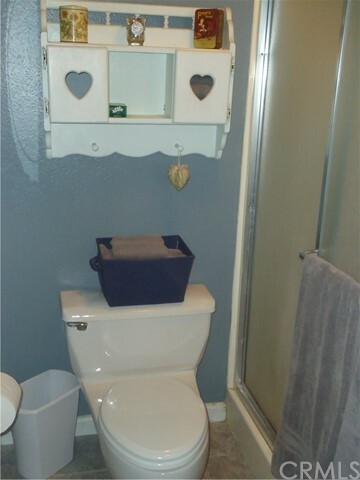 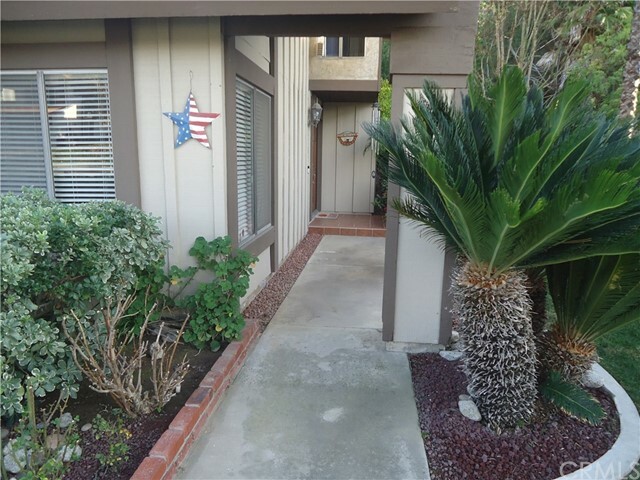 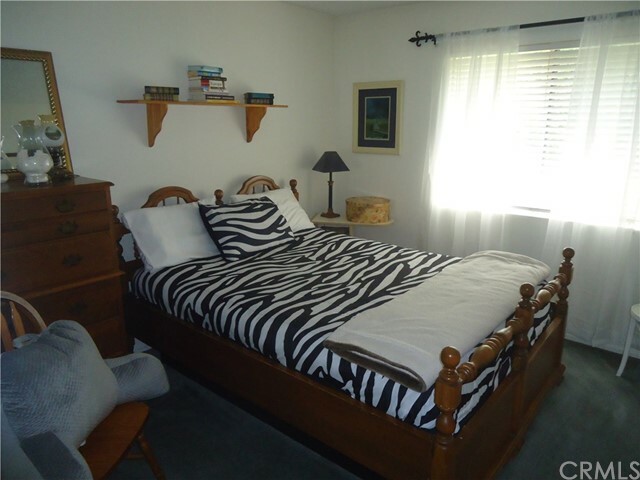 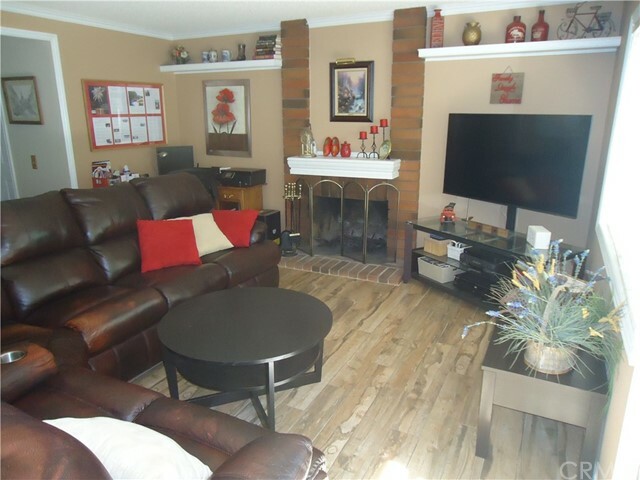 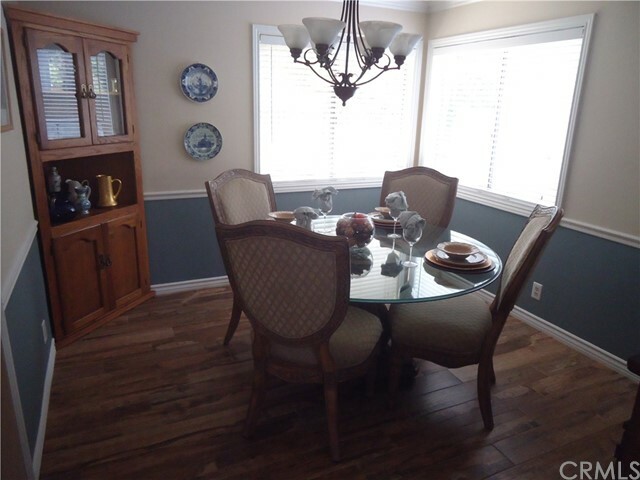 Located on a quiet street in the hills, in a highly desirable school district.